Enhance your power and performance. 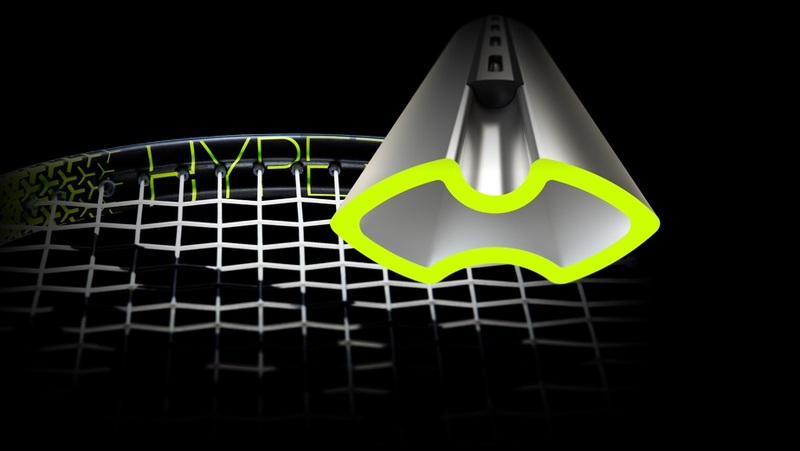 Hyperfibre ballistic fibres are weaved into the racket design at strategic locations to help you hit better and harder. 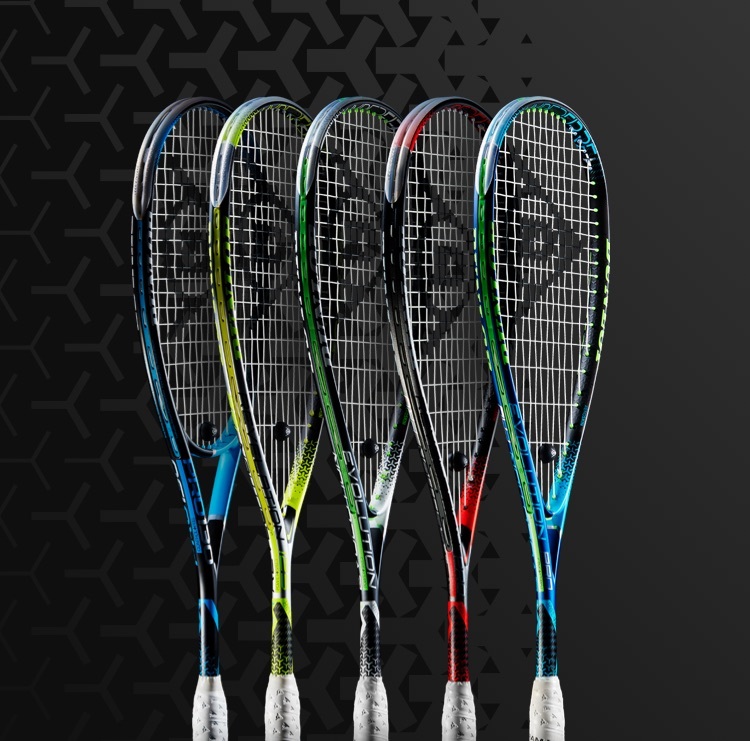 While a choice of open-throat or hybrid frame shapes caters for a wide range of playing styles and abilities. 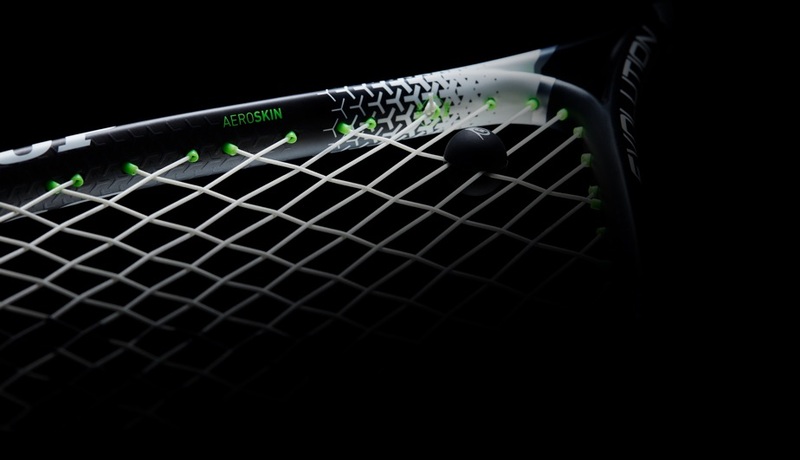 Hit with increased elastic power enhanced by a faster racket head speed for unstoppable shot velocity. The streamlined aerodynamic profile has a concave internal cross section at the top of the hoop for superior aerodynamics and increased main-string length. 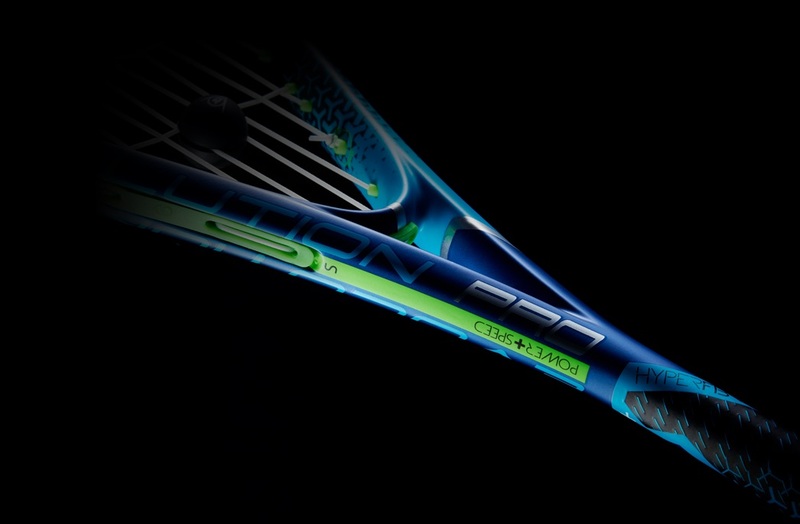 This powerful fusion enlarges the sweet spot and moves it closer to the tip of the racket. Increase the whipping power of your shot. 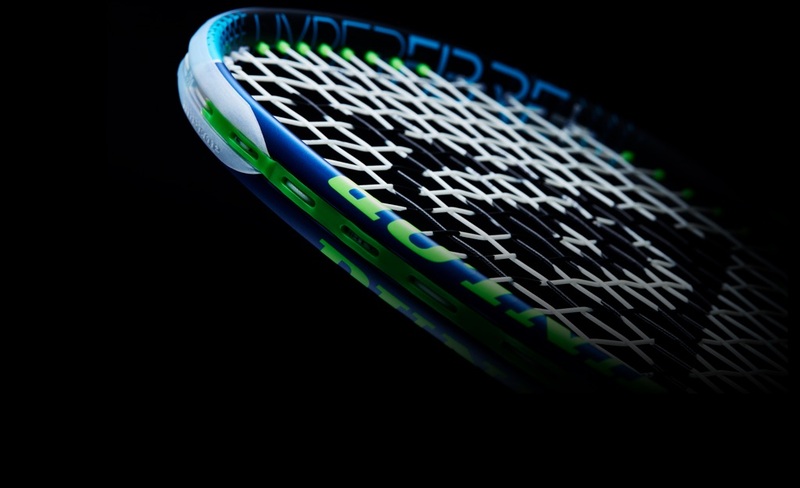 The conical, tapered shaft delivers outstanding racket resilience and enhances overall stiffness. 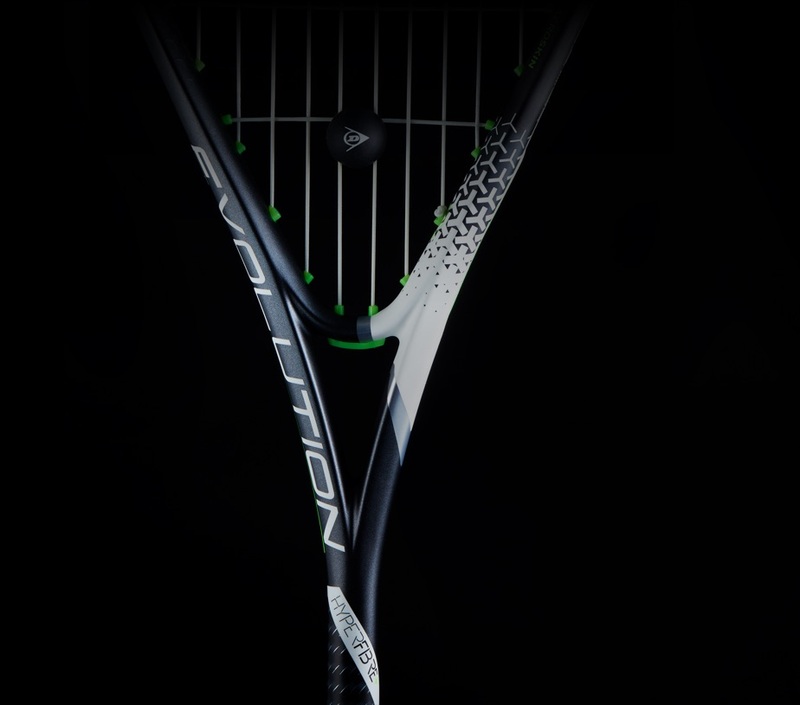 This powerful combination gives the shaft greater energy return on impact. Cut through the competition thanks to an engineered surface texture originally inspired by shark skin. 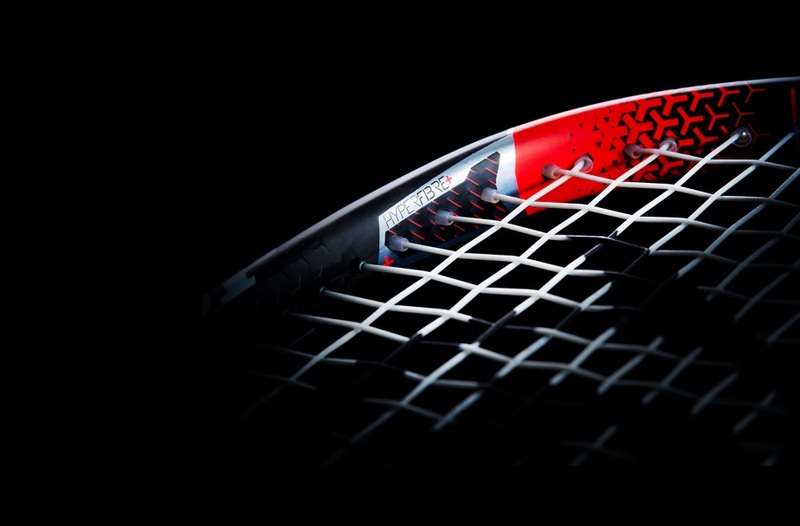 This smooths airflow over your racket and reduces drag compared to non-textured surfaces. Get more power without losing control. Thanks to the combination of an oval cross-section in the head and the stability and comfort of a box section in the shaft portion of the racket.